So, my daughter’s volleyball travels, brought us to Dallas, Texas this past weekend. Typically, I try to take my mom to a few historical spots while we’re there. And she picks the Fort Worth Stockyards! Gotta see some longhorns if your in Texas, right? Well, I can honestly say I did not choose an outfit fitting for my location, but excited to rock my lastest dress from Dorothy Perkins. My fantastic shoes is also from Dorothy Perkins. I kinda went out on a limb here, because I just was not sure how they would fit. But fit is true to size, so don’t worry! 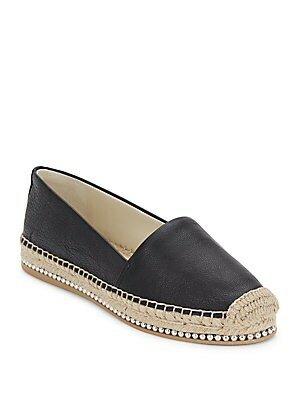 You can find the Black ‘Candle’ Pineapple Espadrilles here! 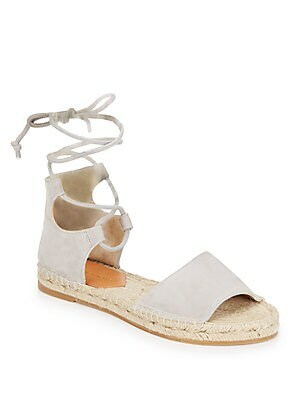 Other shoe options that I love, love, love!!! From Saks 5th Avenue OFF 5th which has a crazy shoe SALE right now, use code SHOELOVE !!! Such a simple look, but super pregnancy chic, am I right??? Well, until next week!